Firefox users, your world of Firefoxness has been expanded today on Android. Firefox Lockbox, the password locker from the popular browser-maker that has been on iOS for some time, is now on Android. Firefox Lockbox is a lot like Google’s password locker that you likely first established within Chrome. 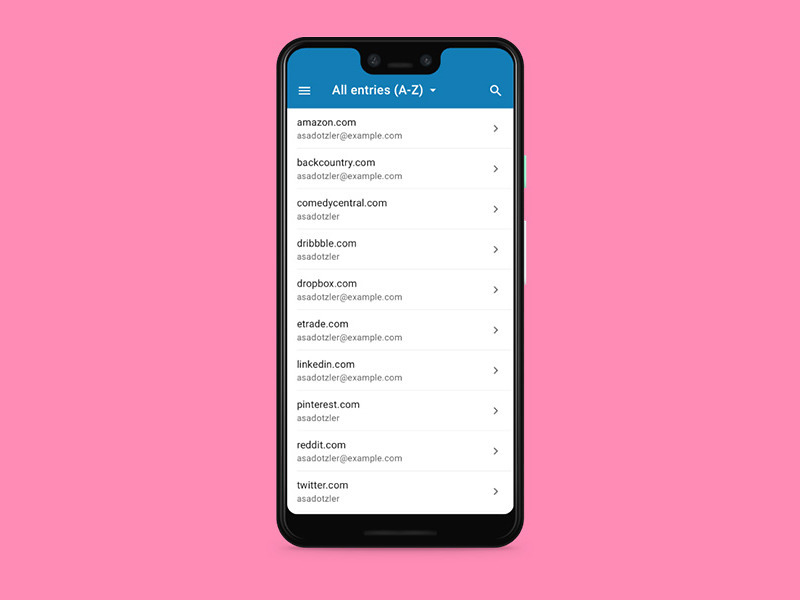 Firefox takes the logins that you have saved while using Firefox and makes them available within other apps and services on your Android phone. It’s similar to LastPass or Dashlane too, although slightly less intense. With Lockbox, you get password syncing across devices, access on desktop and mobile, encryption (of course), and the ability to set Firefox Lockbox as your system password autofill app. If you use Firefox and have stored most of your login info there, Lockbox is probably an app you should install.